Summer is the time when mangoes are in season.I am not a huge fan of mangoes but my family goes crazy over these delicious fruit. 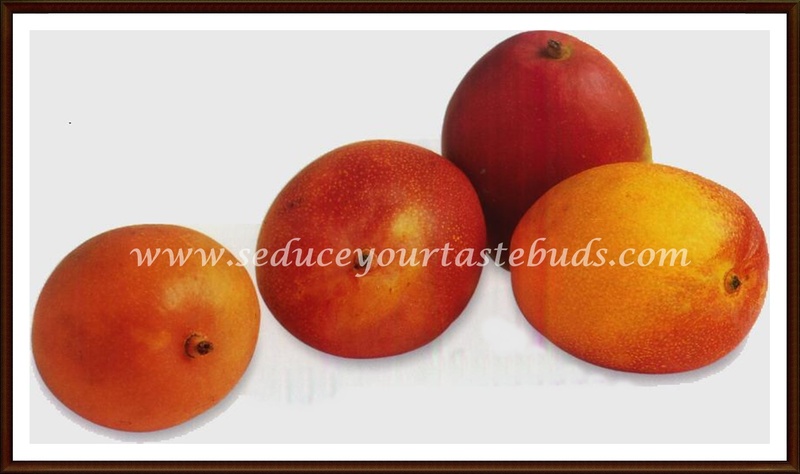 It belongs to genus Mangifera and is the national fruit of India, Pakistan and the Philippines! !